/Blog/Insurance Claim/Do I need insurance to drive a snowmobile or an ATV? 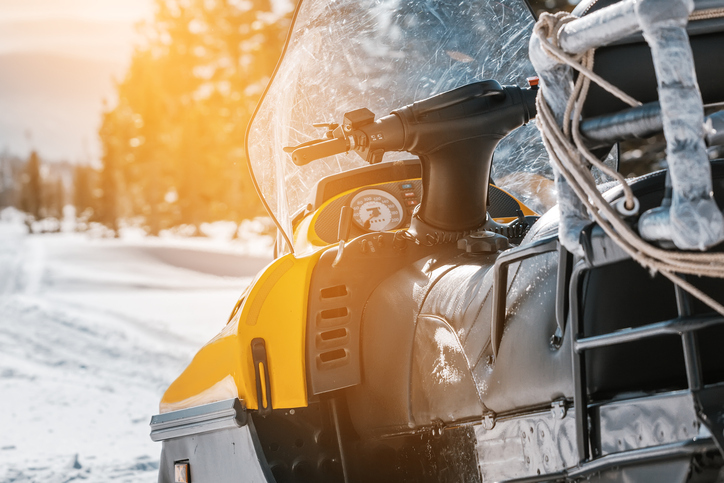 Snowmobiles and ATVs in NB, NS and PEI are considered motor vehicles and must be insured, which means you have access to the same benefits that you have with a car or motorcycle. Among other things, you are guaranteed protection against a claim from another person, as well as access to medical benefits if you need them. If you were injured in an accident, regardless whether it was single-vehicle or caused by someone else, you have access to medical benefits and wage replacement through your own insurance company. These are called Section B benefits. They can refund your medical expenses and cover a part of your lost income if you can’t work because of your injuries. If you had an accident caused by another driver, you can also make a claim against his or her insurance, for things like future loss of income, future medical costs, and pain and suffering. Like car insurance, ATV insurance also protects you against hit-and-run accidents and uninsured riders. In that case you can file a claim with your own insurance company, just as you would have done against the other person’s insurance. Finally, like a car, snowmobile insurance policies offer optional coverage against vehicle damage and fire and theft, for example. This is the only optional part of the insurance policy – everything else is guaranteed by law. After any vehicle accident, you should know your legal rights, especially before talking to the insurance company. Contact Us today at 1-844-CANTINI and the team at Cantini Law|Droit will be happy to assist you. We are Atlantic Canada’s injury lawyers and focus our law practice entirely in the area of personal injury law. Click here for a detailed list of things to do after any motor vehicle accident.